Few start-ups see £200m pass through their business in their lifetime, but that’s exactly the amount Smarkets is expecting to trade this year, as its users set their odds on events ranging from football matches to political elections. Four years ago, Trost and Morris set themselves a brief to come up with a reliable betting exchange with low transactional costs – a combination that has proved popular with users. The revenue model is simple: punters return 2% of their winnings to their host (a low commission rate relative to the rest of the industry). 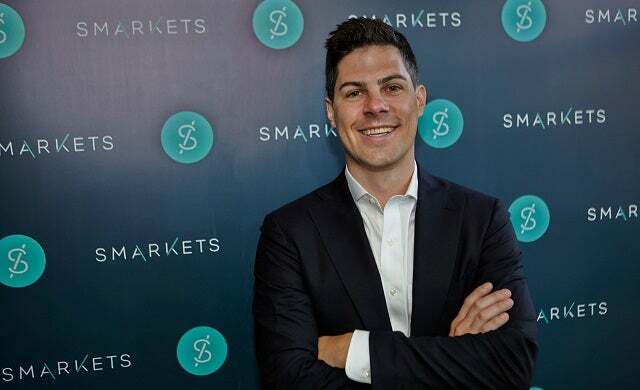 With nearly 7,500 members now registered on the site, and the social network element it incorporates attracting further growth at a rate of 15% per month, Smarkets is one business worth betting on.